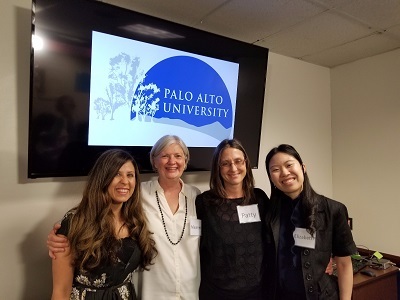 PAU’s Faculty Learning & Instructional Development Committee and the Director, Kristel Nazzal, Ph.D., held its First Annual Evidence-Based Teaching Conference for PAU professors, students and alumni at Arastradero campus on July 19th. Those not able to attend in person had the opportunity to participate through Zoom. There were outstanding speakers and all seven workshops were approved for CE units.